… Harkonnen was away for the day taking care of his baby girl passport. It’s been reported by our inside man, that he had a busy, hot day out in London, but he is now back in the office and preparing all the latests news for you. So stay cool, stay tuned because he’s back. 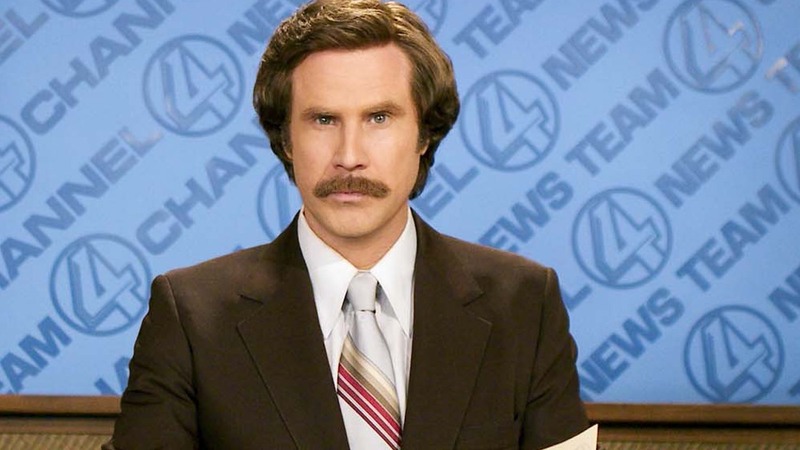 My name is Ron Burgundy and this is News Team 4. Have a great day, have a San Diago Day.